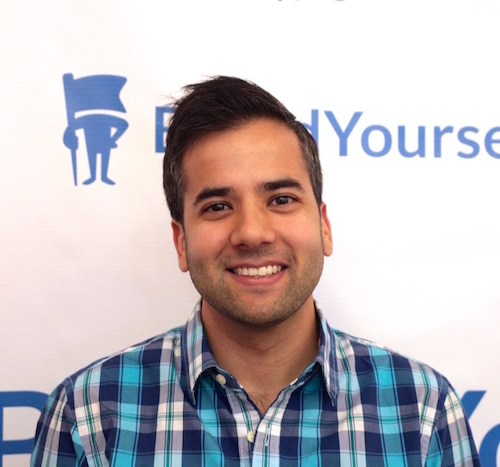 Carlos Iniguez is the Head of Strategic Partnerships at BrandYourself. He brings a decade of management experience to a talented group of thought leaders and branding experts. Carlos has been instrumental in providing leadership to BrandYourself through various milestones over the last 4 years, including its appearance on Shark Tank and launching its Lancaster branch. In his free time you can find Carlos playing guitar, drums, and waiting for the next World Cup. The rise of employer and employee branding: Why reputation management and personal branding is becoming a marketing necessity and how to do it.